LUXURY OPEN HOUSE EVENT– Saturday, August 25, 12-3 PM! 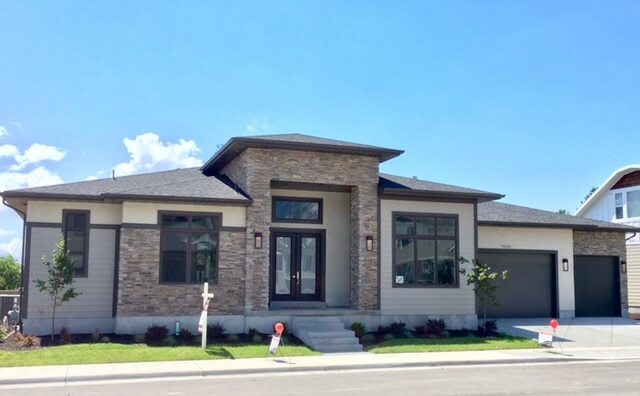 2 Incredibly priced homes located in one of Salt Lake’s prime locations! Great freeway access and just minutes to ski resorts, trails, entertainment, shopping, and restaurants; yet nestled next to Old Mill Golf Course & mountains! Call Brett at 801-301-6435 For more info & a private showing if you can’t make the Open House. LUXURY OPEN HOUSE EVENT– 2-Story with tons of windows allowing the natural light to fill the main level vaulted living and great rooms. Wonderful open floor plan with a spacious master suite that opens to an upper deck to enjoy the incredible sunsets. Large walk-out lower level family room with beautiful french doors is a perfect place for your game/movie room. Landscaping takes little care with artificial turf in the front yard, a stone path and mature shade trees. Entertaining deck off the family room with a retractable awning for shade while dining al fresco. This home has been very well-cared for and used as a second home. Great home at a great price! 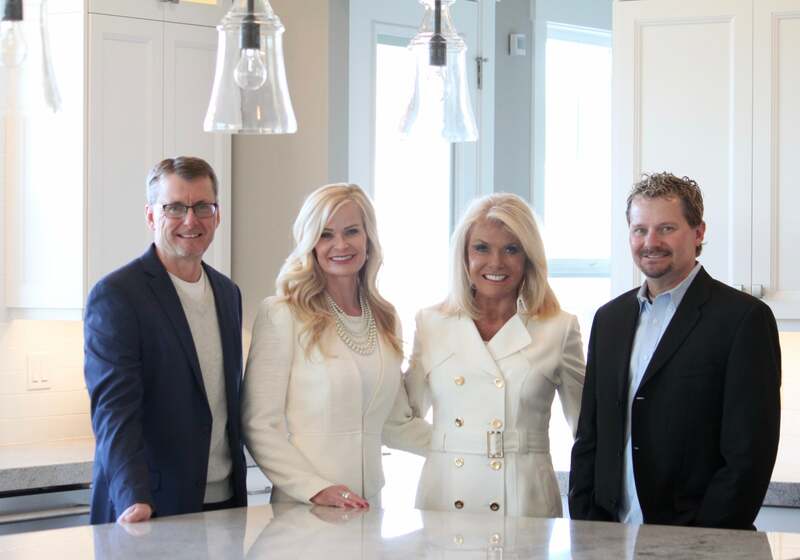 Linda Secrist & Associates Presents- The much anticipated main floor living model is finally here and ready to view. This is such a fabulous main floor living floor plan for those looking to downsize, a second home, ski home, or just want an executive style home with so many upgrades included in price! Chefs kitchen includes 6 cm granite block island, stainless steel appliances, upgraded cabinetry, all open to the stunning great room with beautiful gas fireplace and dining area, plus large walk in pantry, convenient laundry room on main and over-sized master suite with large walk-in closet plus a 2nd full bathroom on main could allow for the office to become a 2nd main floor bedroom. There is just too much to mention about all the features in these lovely homes. There are other floor plans available and almost completed. Call for your private showing or come visit us at an open house. These won’t last long! *All info subject to change and verification.